Return idlers carry the the empty belt in the return side, the weight of the return belt is the only load that return idlers to support. 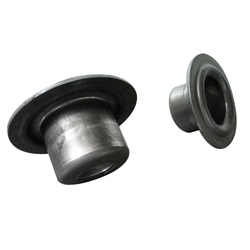 Taper idler spare parts consist of shell, bearing, shaft, bearing house, labyrinth seals and axial clip etc. 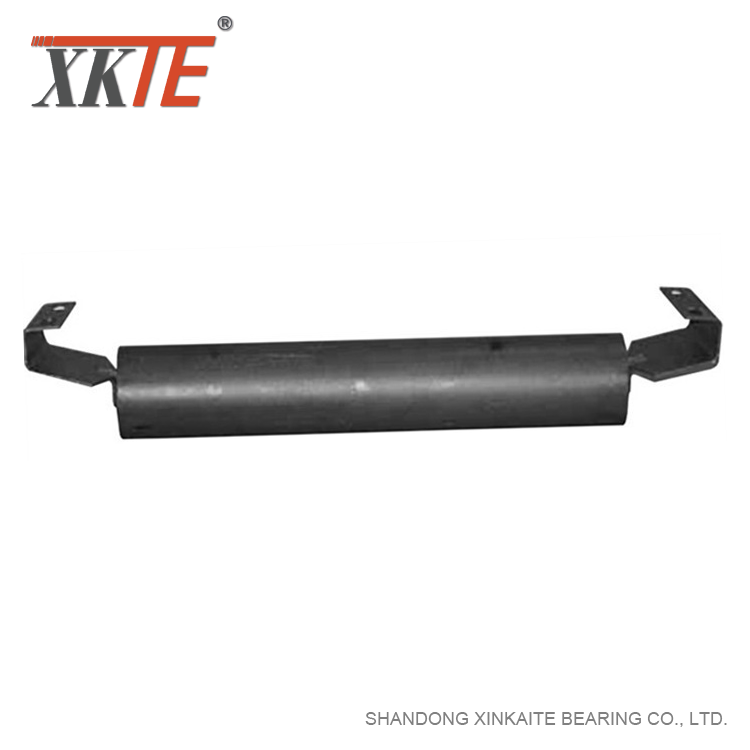 Bearing is the most important parts of return idler roller. 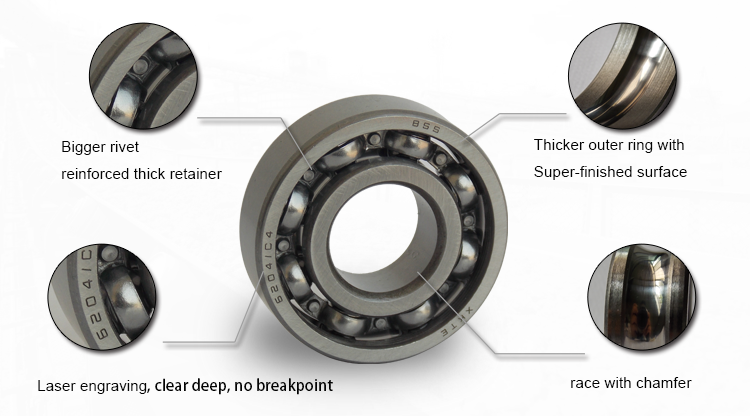 We producing unique design deep groove ball bearing, has reinforced cage, thick innerand outer rings. good anti sticking performance in dusty harsh environment. 1. 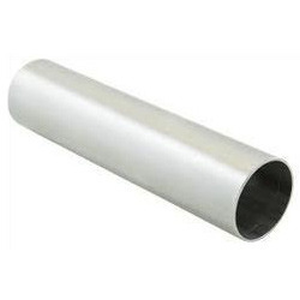 Conveyor Idler Tube or shell. The Shells are made from steel tube with close tolerance ensuring smooth, Shock free and eccentricity free running with minimum dimensional run out, smallest rotating weight of rollers requires low horse power, thereby conserving power and energy due to lowest possible dynamic friction. 2. Seals should be multi labyrinth type to prevent ingress of dirt, air and moisture. 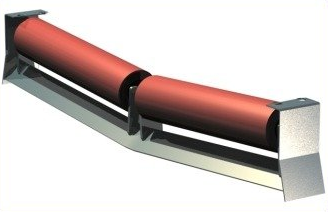 The outer seal should be corrosion resistant. 3. Bearing housing are formed from strip steel deep pressed in automatic presses machine, this tolerance allowing a perfect match between the bearing and the relevant parts of the sealing. 4. Bearing. 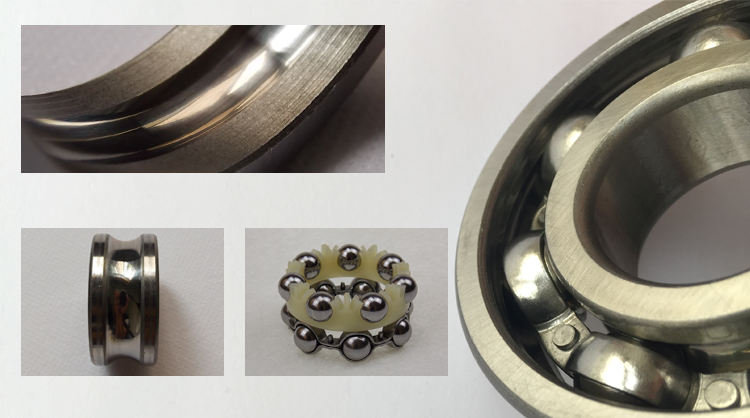 Large clearance C3/C4 serials deep groove ball bearings, reinforced cage with big rivet, thick inner ring and outer ring. usually use double sealed structure to improve the water and dust proof ability. 2.Fertilizer, Salt, Sugar, Pulp Paper, Acid and Alkaline, etc. 4.Coal Mining, Cement, Concrete, Limestone and Quarry, etc. 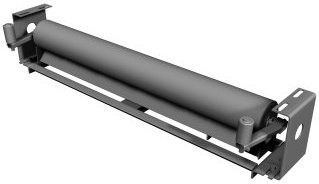 XKTE is the specialist in rolling bearing technology for the mechanical application of continuous conveyors. Whether bulk or general cargo conveyor, we have the right solutions for your requirements. 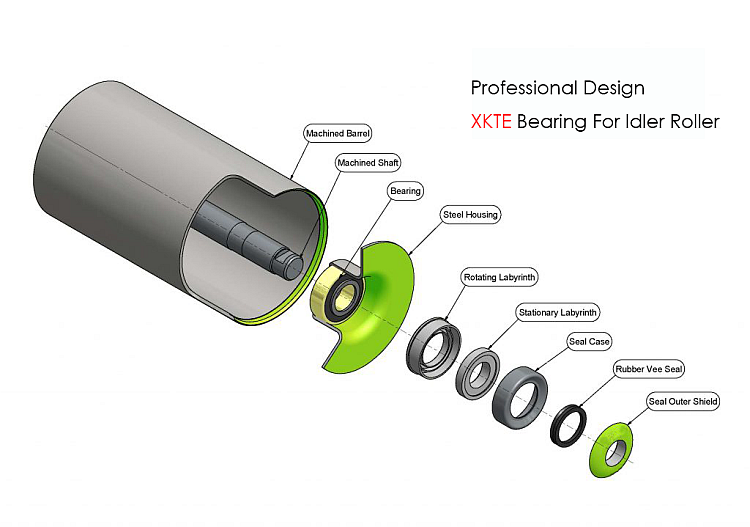 Application-optimized rolling bearings from XKTE master all challenges: Heavily different temperatures, moisture, dust, dirt, as well as noise and vibration reduction. 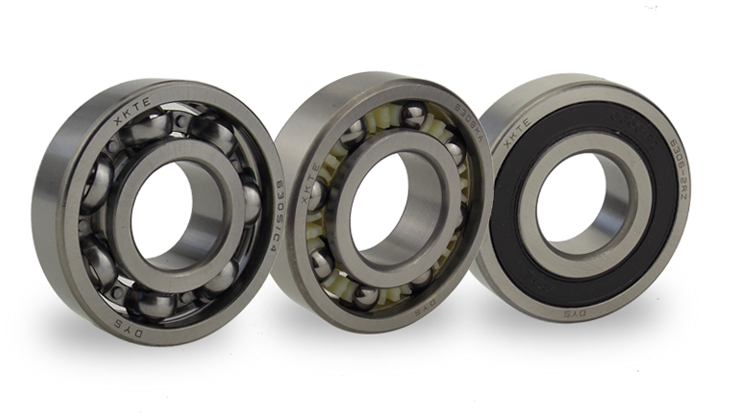 6200/6300 series ball bearings are well suited for low to heavy radial loads and can be configured for various application speeds and running precision requirements. Reinforced iron Retainer, Super-finished deep groove, smooth race, thicker inner and outer ring. We will consider all the applicable variables in your application, such as extreme temperature variation, dust and dirt, as well as noise and vibration requirements. Professional Conveyor Bearing Manufacturer for Conveyor Idler Roller, Impact idler, Troughing idler and pulley bearing for bend pulley, drive pulley etc. 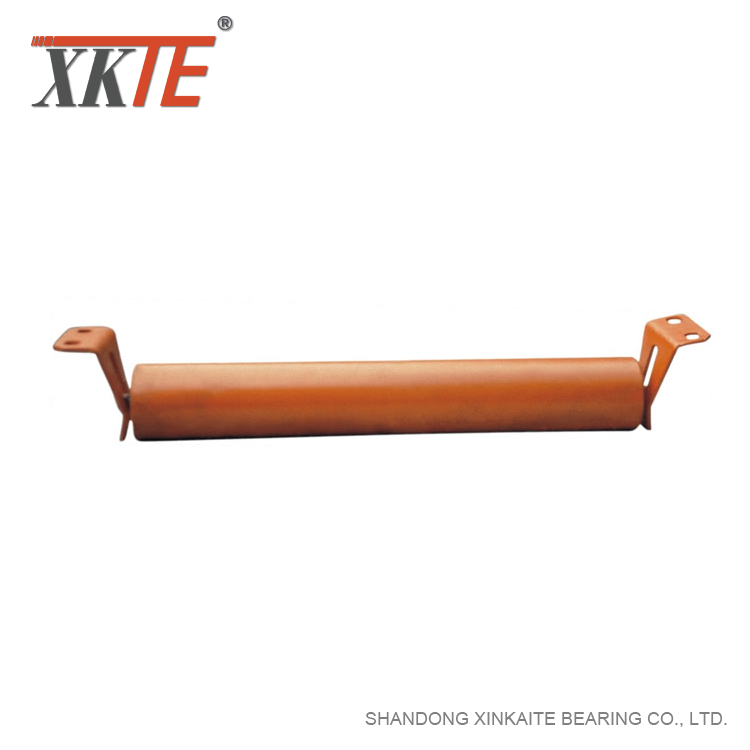 Shandong Xinkaite Bearing Co., Ltd. is a professional belt conveyor roller bearing manufacturer enterprise, specialized in manufacturing bearings for the bulk material handling industry and supply all kinds of conveyor idler components. our bearings are being used in multiple applications including: mining machinery, carrying idlers and reverse rollers as well as drum pulley. 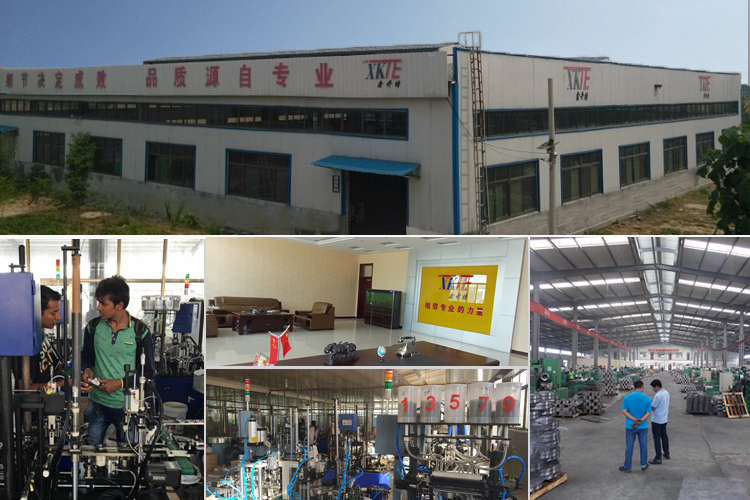 Our factory is located in Yandian of Liaocheng in mainland China, covered an area of 18,000 square meters, registered trademarks "XKTE". And there are many long-term fixed partners of ours within the areas centered by conveyor roller bearing industry. With our company`s gradually growing, from the rough to the bearing, we set up a one-stop production line, with 50000 pieces produced every day on our automated production lines. 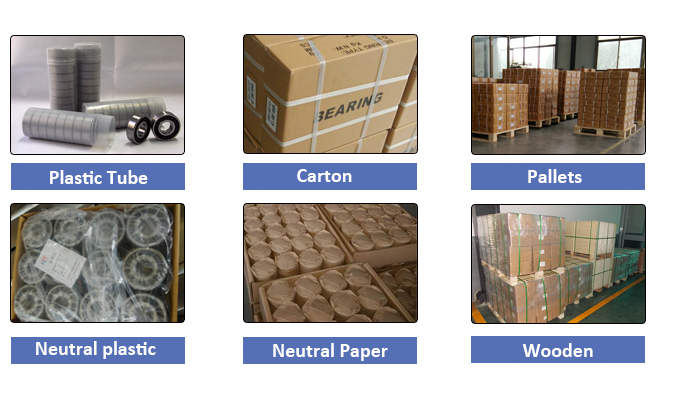 all products are manufactured according to GB standards or in compliance with your specific requirements. 7. Our company insists on the "quality first, credit first" business ideas and our product specification is well-founded. We have a good reputation in the international market by our perfect service and sufficient supply.